Our exclusive range of highly quality Dholpur Beige Sandstone is widely used for construction purposes. The Dholpur Beige Sandstone offered by us is scratch resistant and have smooth finishing and is easy to maintain. Our clients can avail Dholpur Beige Sandstone from us at the market leading prices. 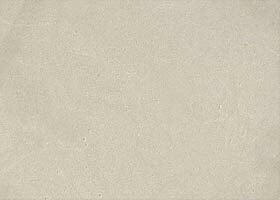 Further, we are reckoned as a major Manufacturer, Supplier and Exporter of Dholpur Beige Sandstone.